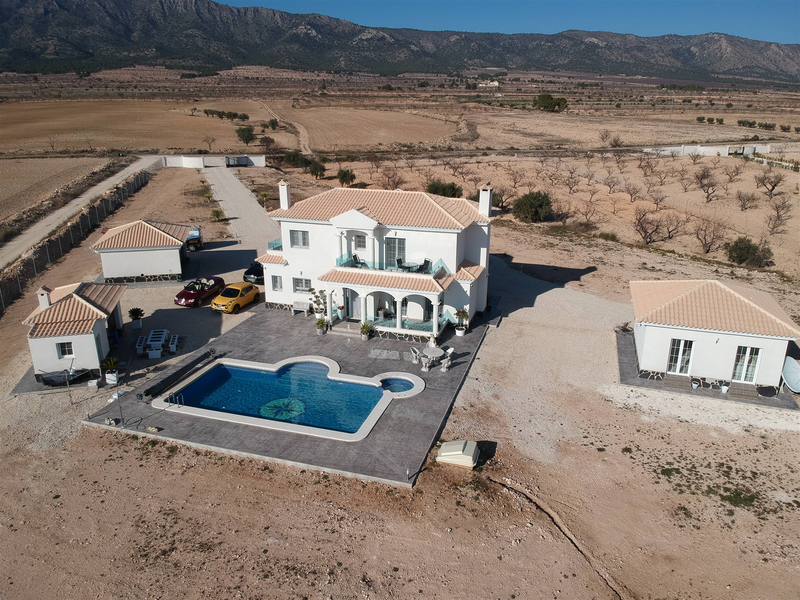 Contact us for a video tour and more details. 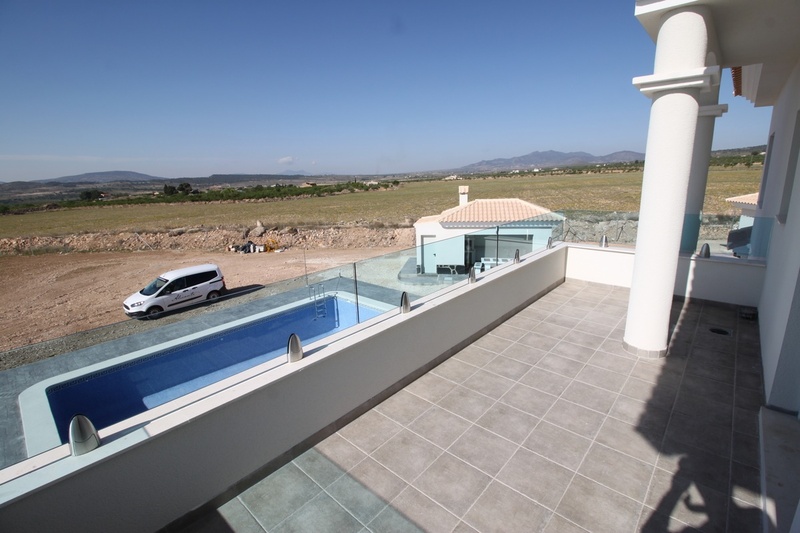 BBQ area of 15m2: €7,000 Euros. 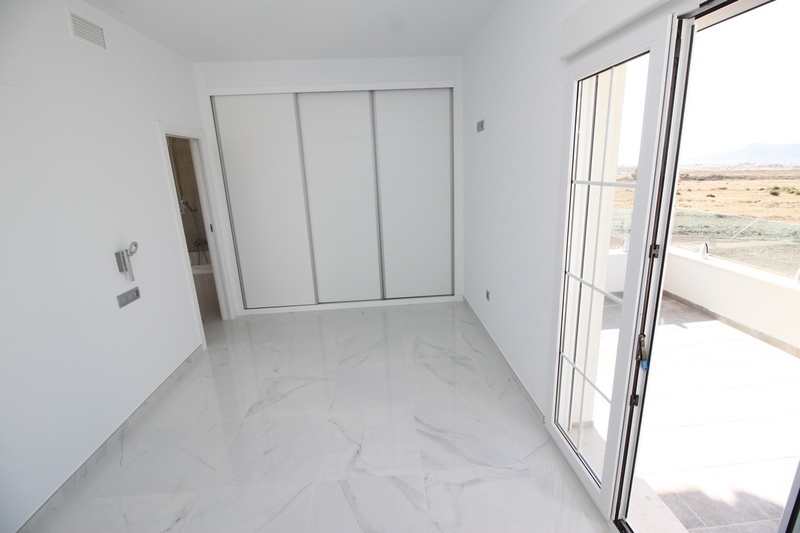 Key in hand in 6-8months. 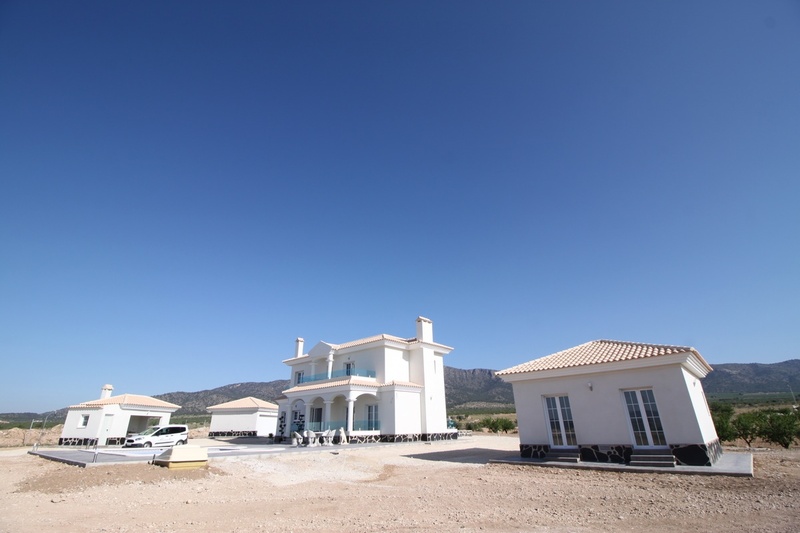 These beautiful country residences are customised for each client's personal tastes. 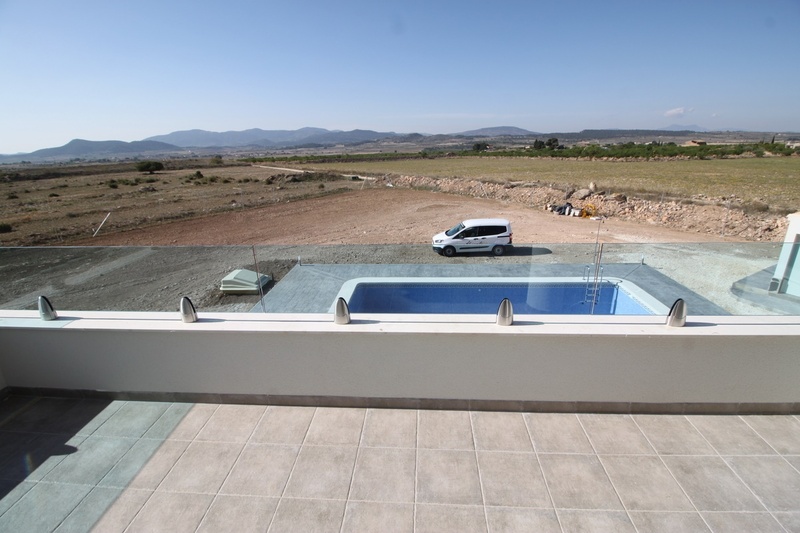 The model shown in these pictures has an additional 30sqm build size, BBQ & Summer Kitchen, Garage / Guest apartment and larger pool which are optional extras. 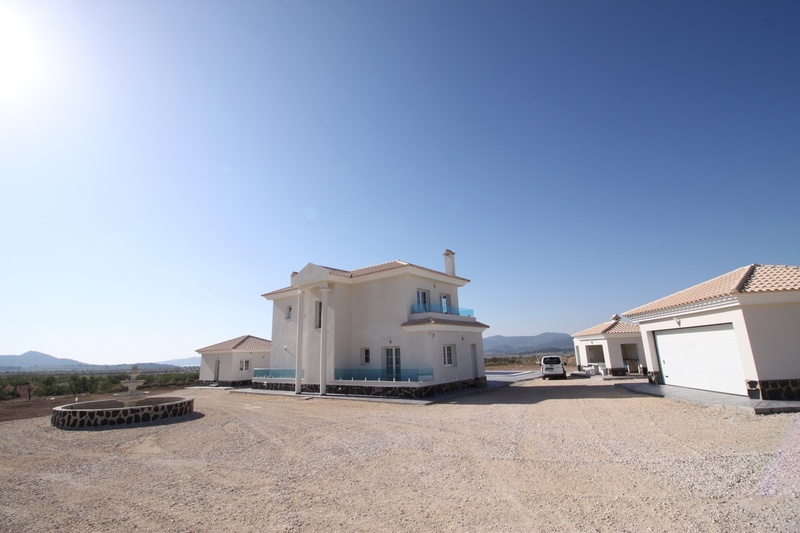 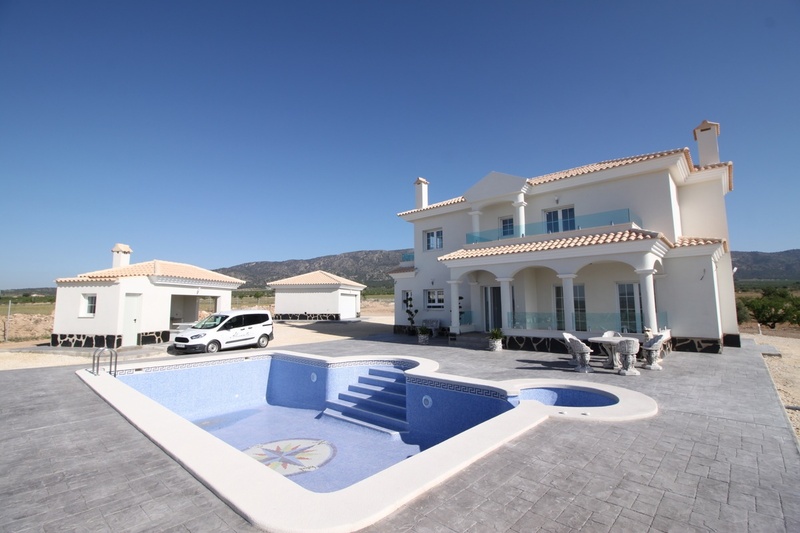 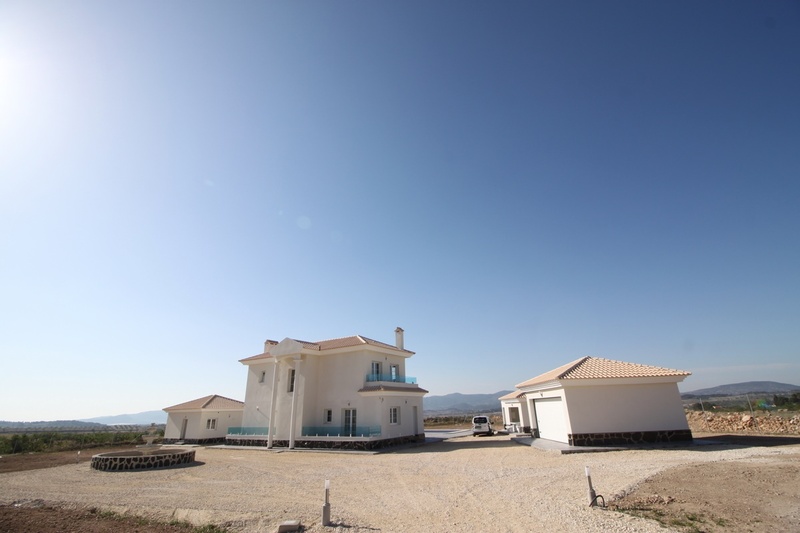 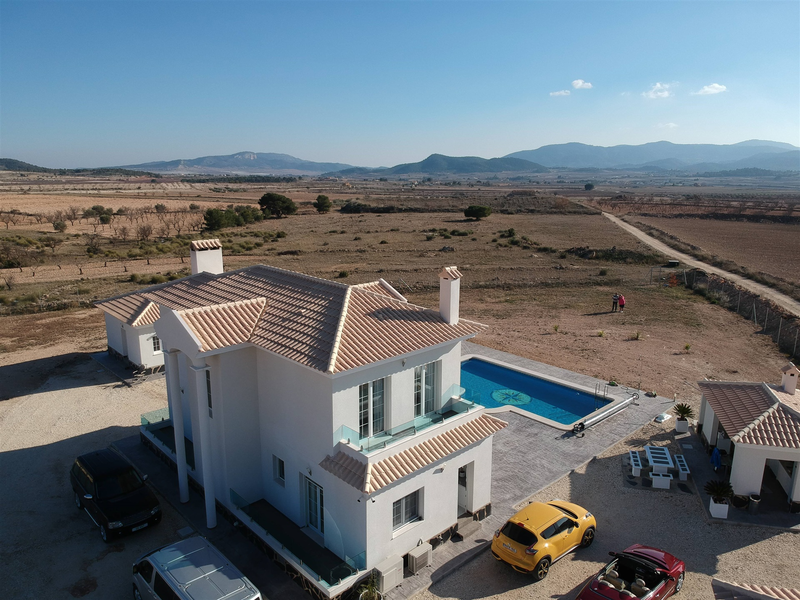 The template villa offers 4 bedrooms, 4 bathrooms, large lounge with fireplace, kitchen with utility and a large covered porch as well as a couple of terraces off two bedrooms offering commanding views over vineyards or orchards. 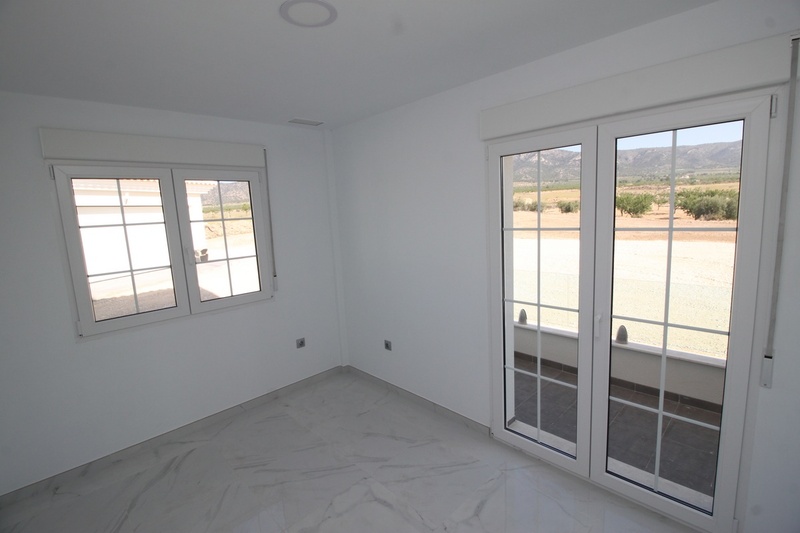 It also comes pre-installed for ducted cooling and heating with AC to all rooms to ensure year round comfort. 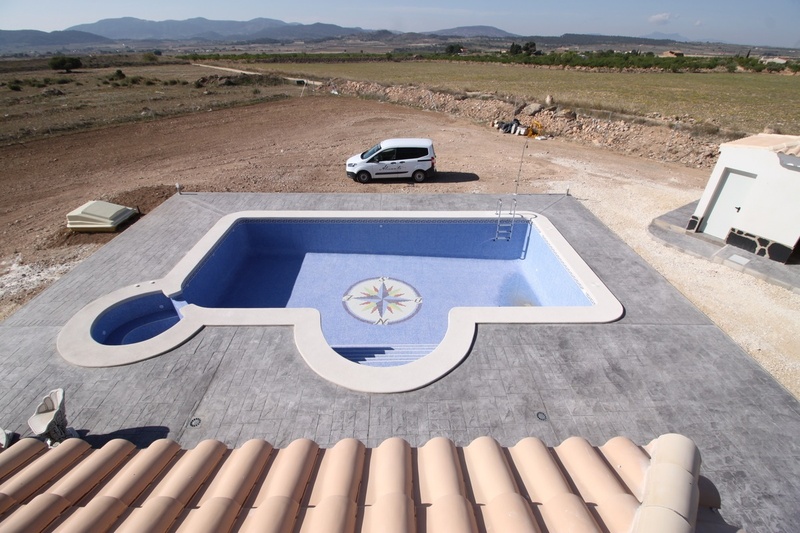 We work with each client to design their dream villa in their unique way and assist every step of the way. 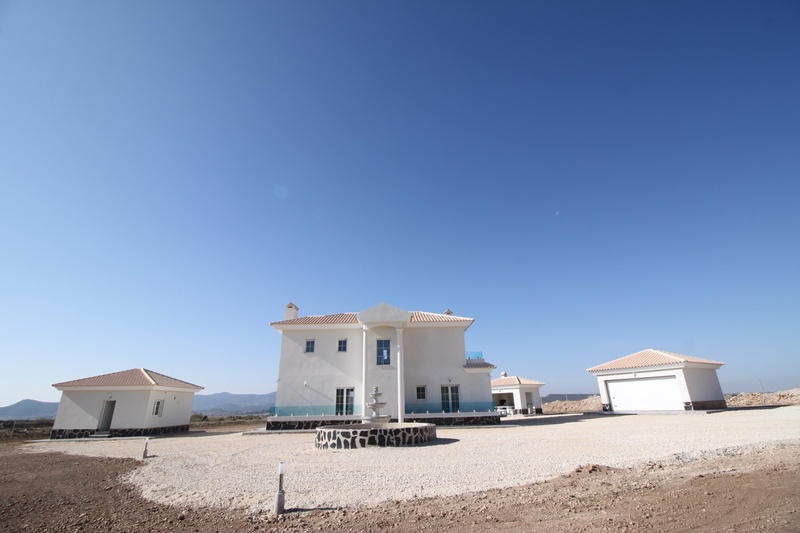 Stage payments available with a 30-35% initial down payment, this buys the plot in your name and begins construction. 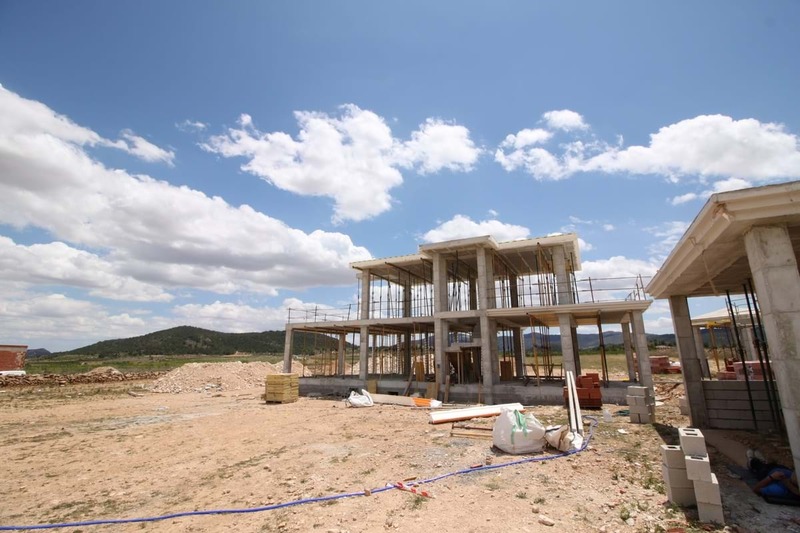 Further payments can be tailored for your preferences. 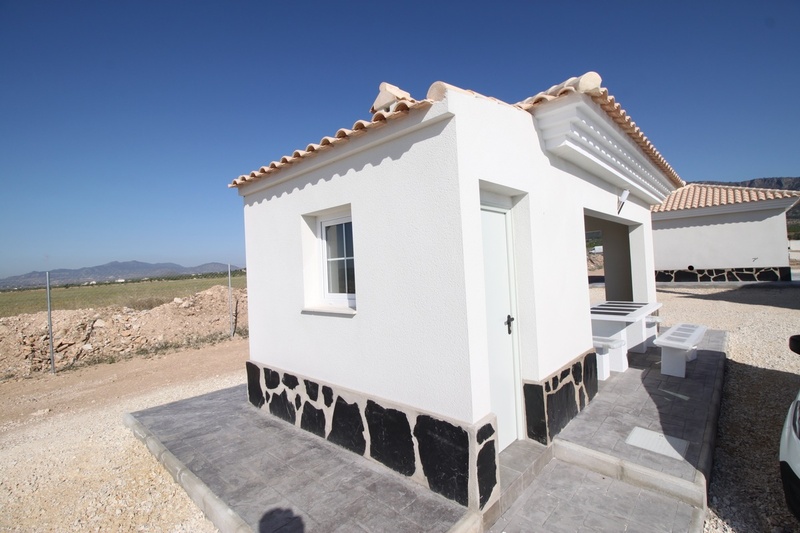 Mortgages are also available from major banks, further reflecting the quality of the builds, up to 70% finance available. 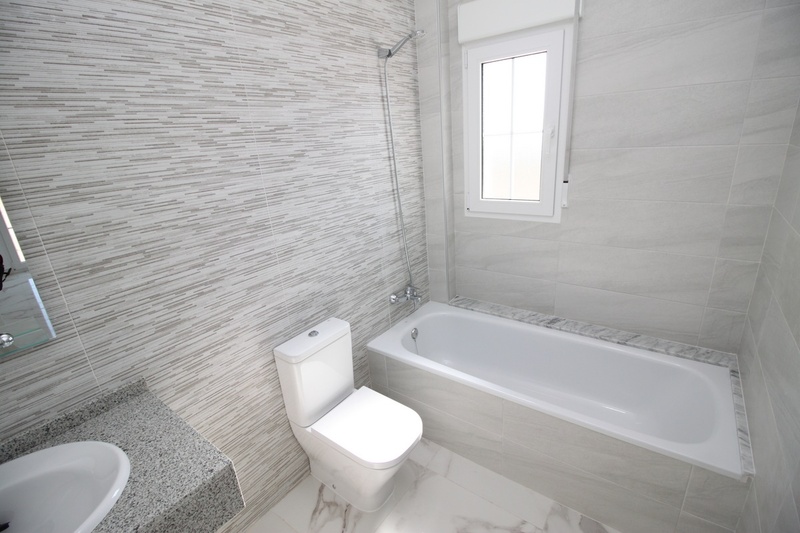 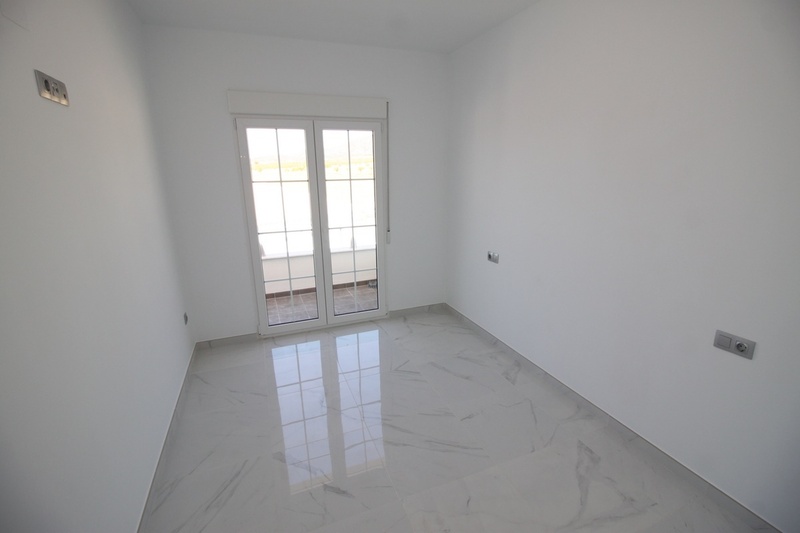 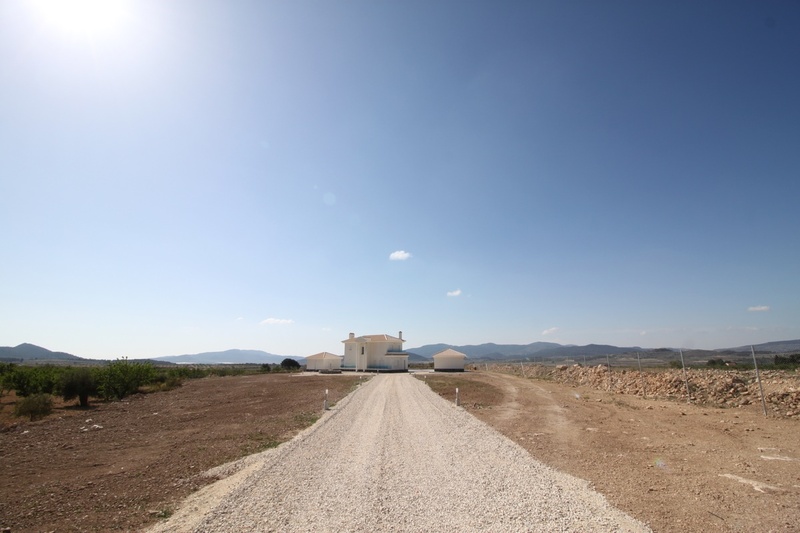 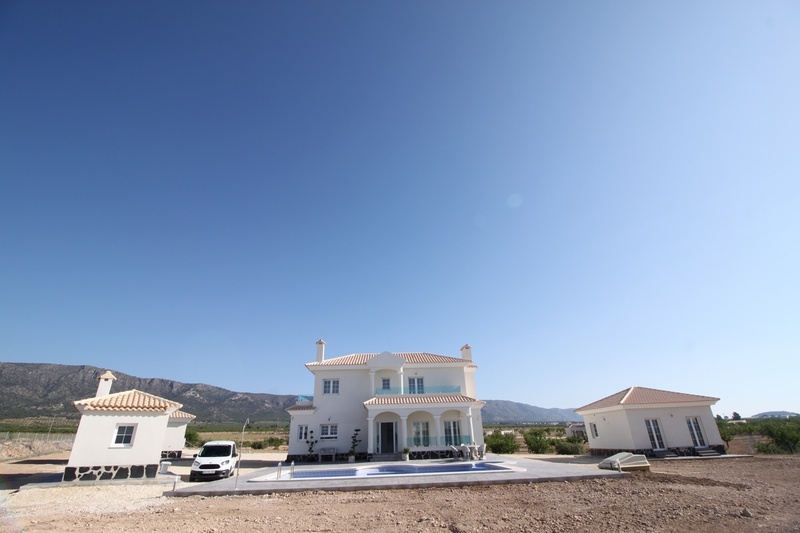 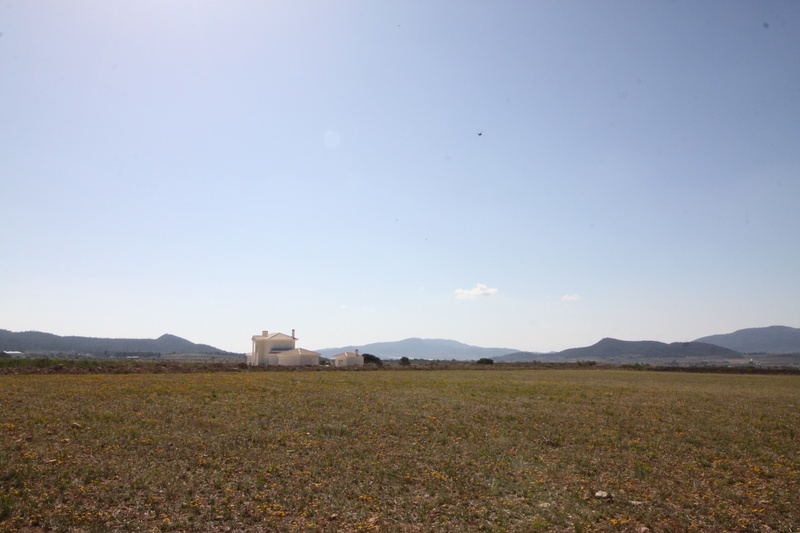 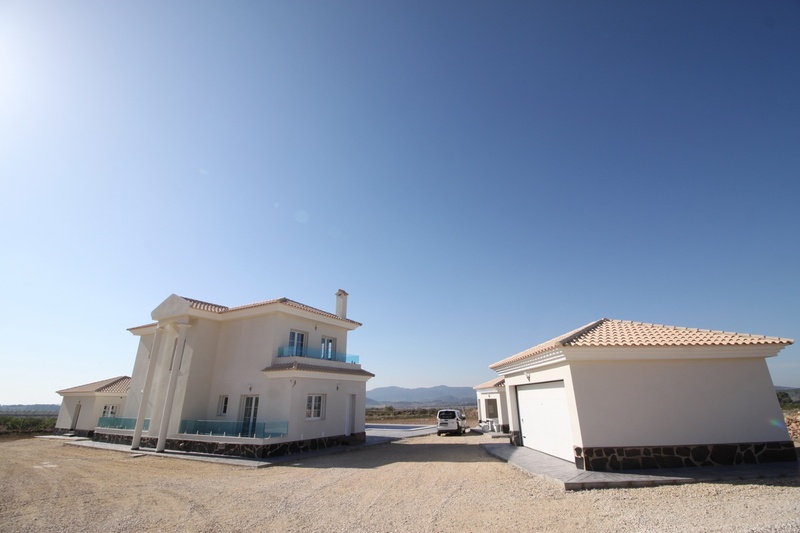 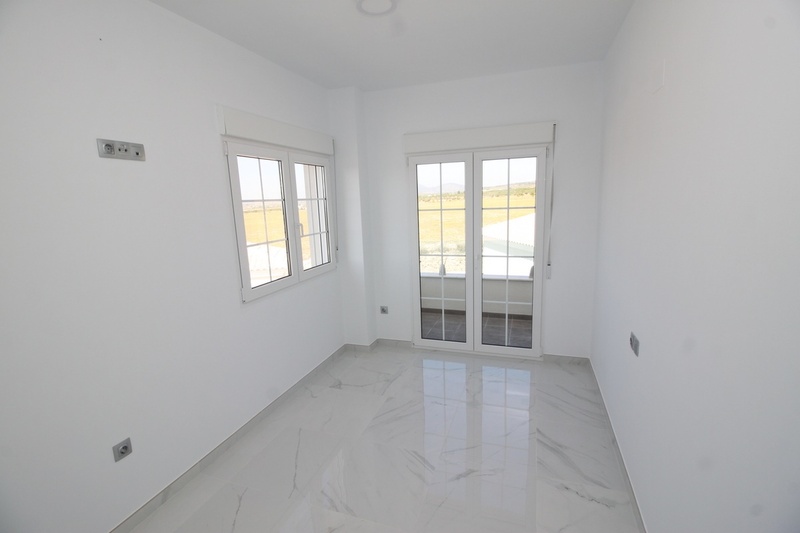 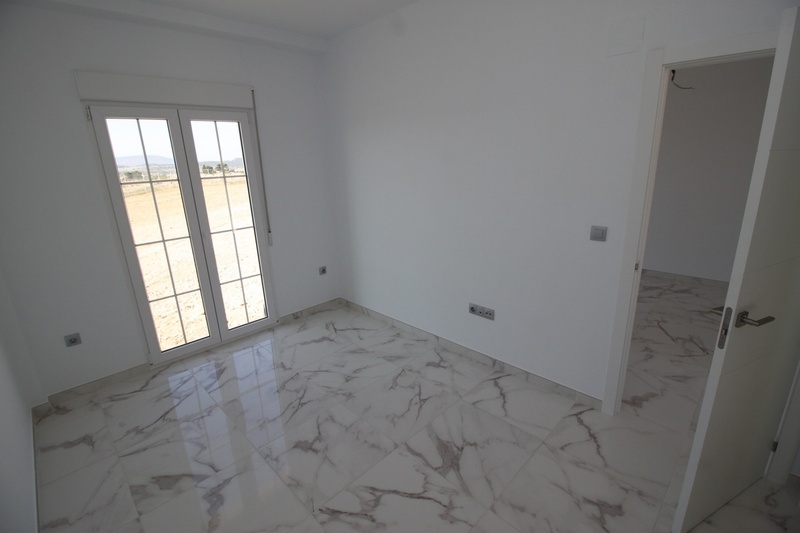 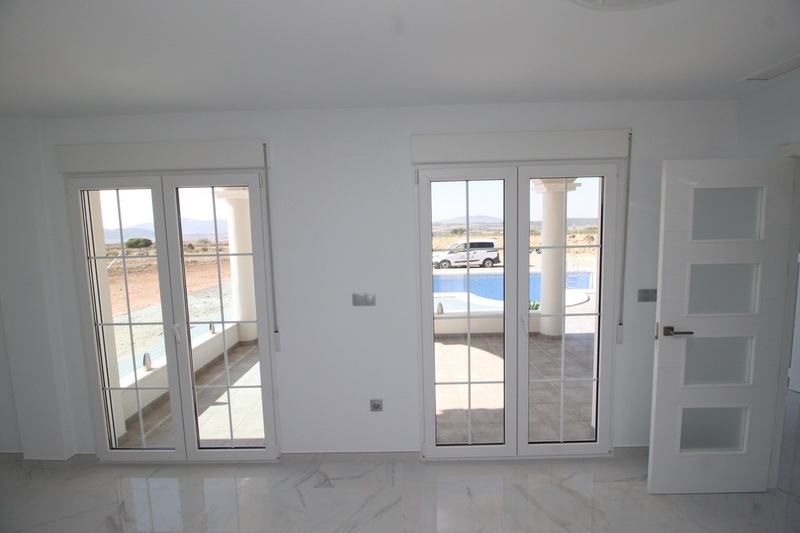 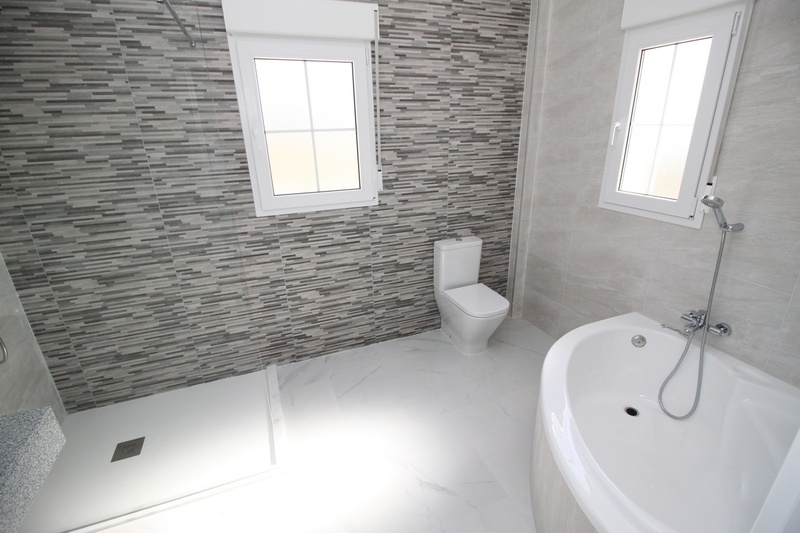 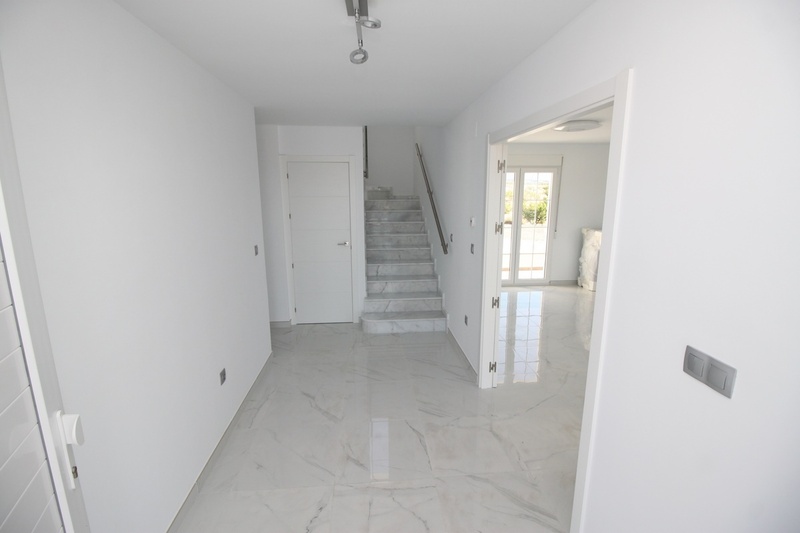 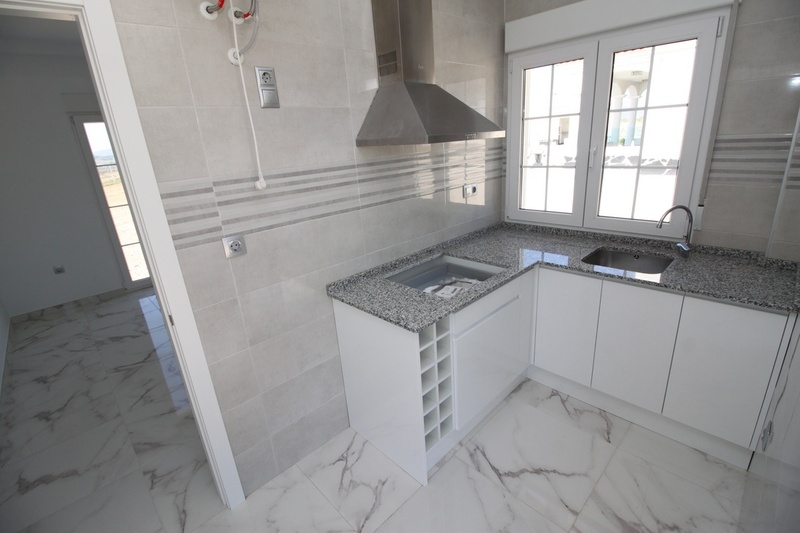 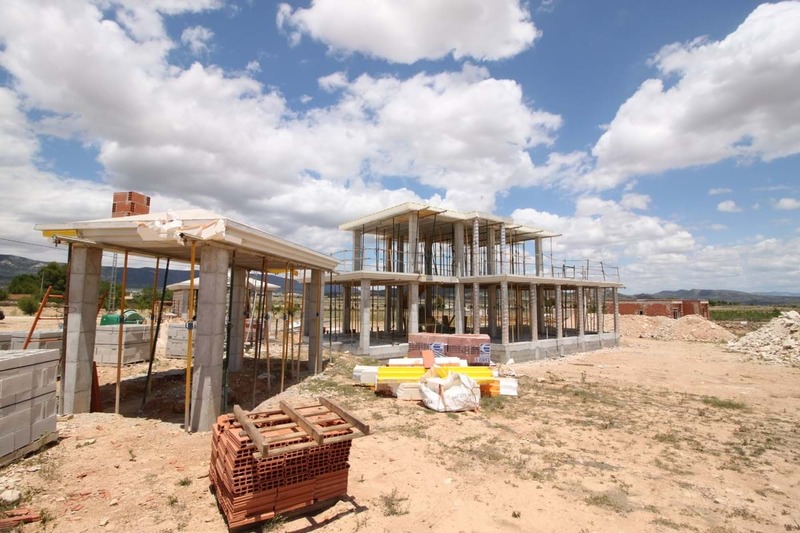 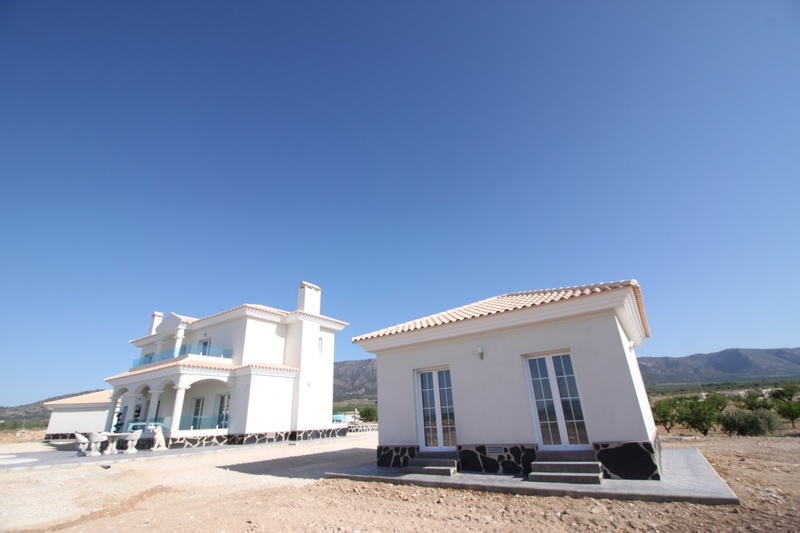 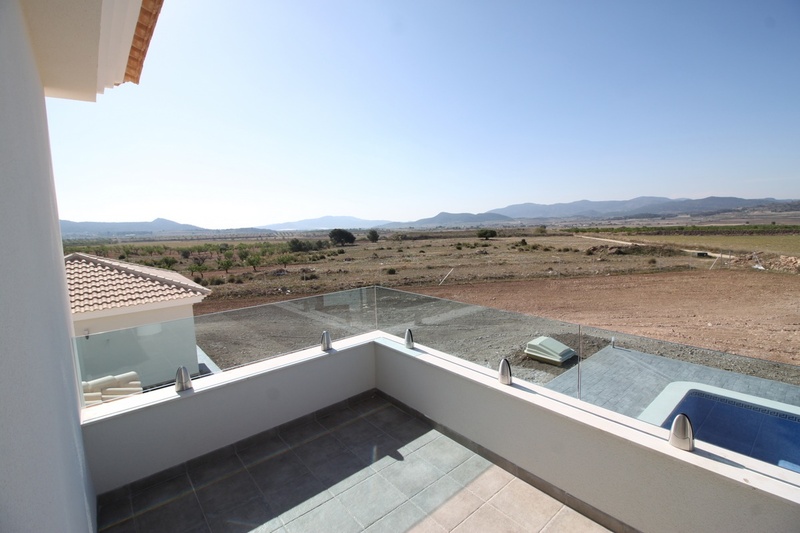 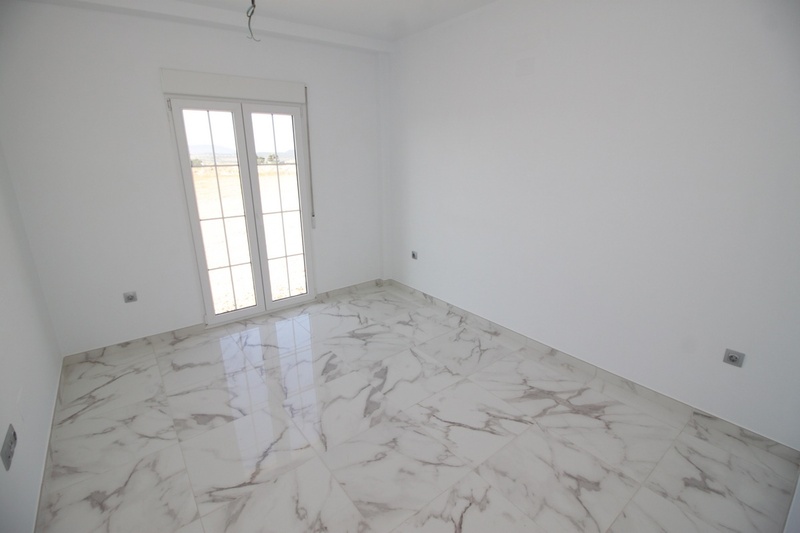 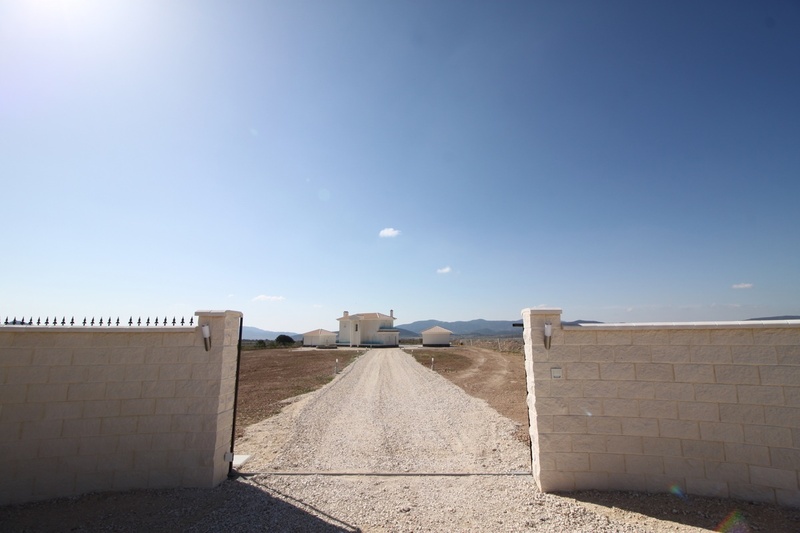 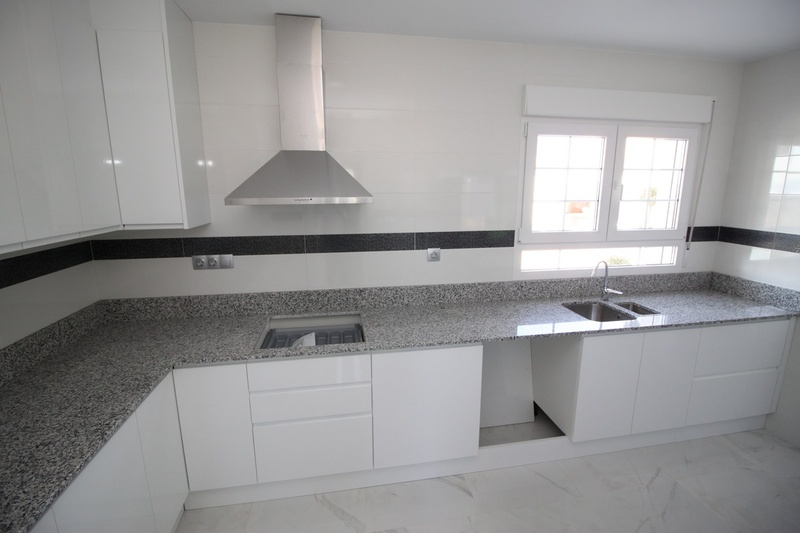 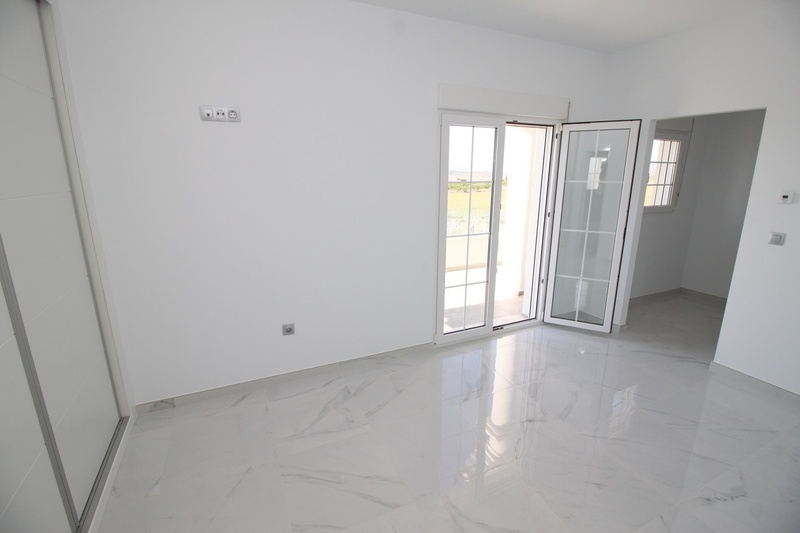 Also available in Albatera for example (from 250,000euros), Hondon de las Nieves Aspe and surrounding towns such as Pinoso, La Romana and Canada Del Trigo, Sax and Salinas Catral and areas like Dolores and Catral from around €240,000 dependant upon plot price. 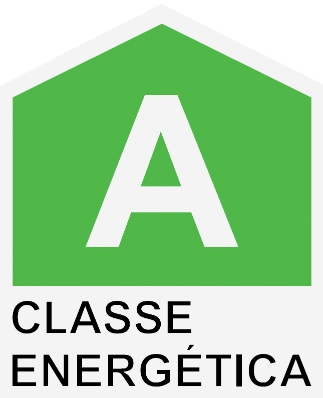 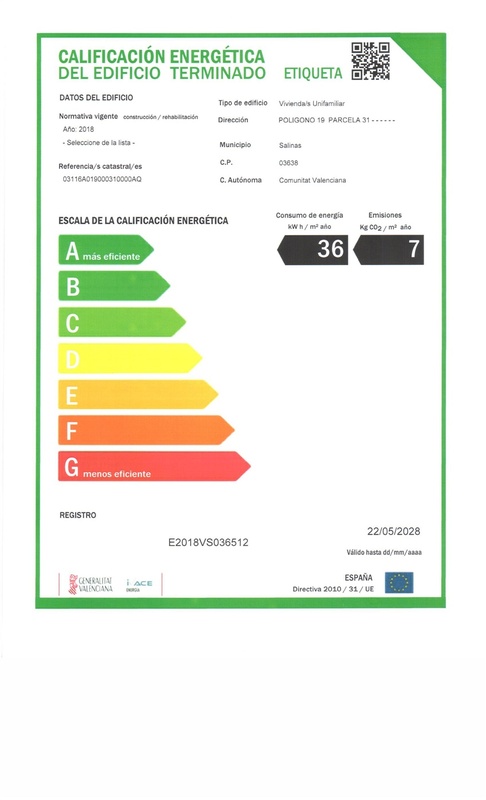 Using the latest quality building techniques we now guarantee a B Energy Certificate rating which reduces your tax bill and saves you cash on cooling and heating. 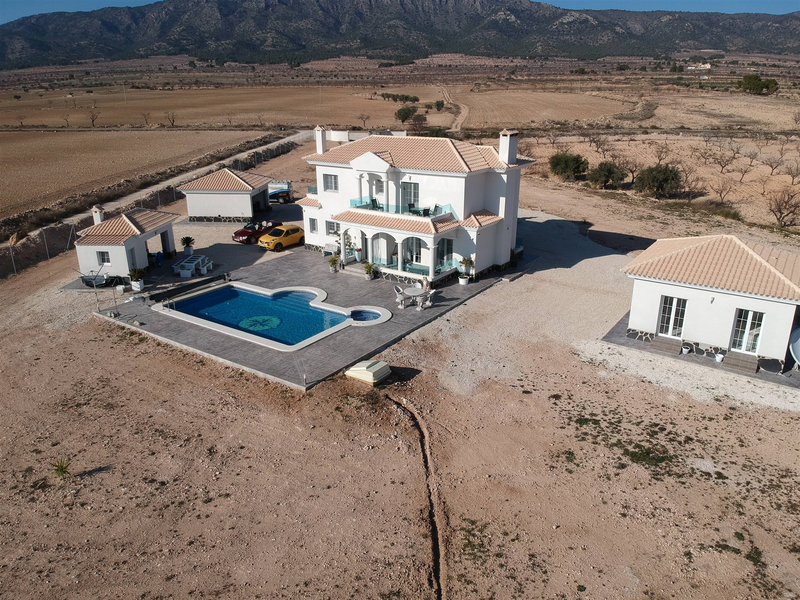 With various plots to choose from around the beautiful Alicante wine region; Pinoso, Culebron, Lel, Ubeda and Raspay areas offer amazing views and the best Spanish lifestyle. 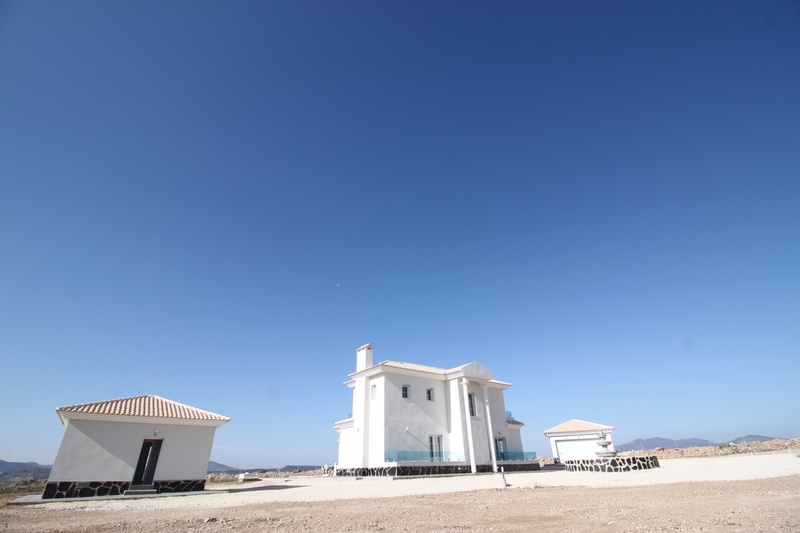 This area boasts some spectacular wine producing towns which are traditionally charming and welcoming. 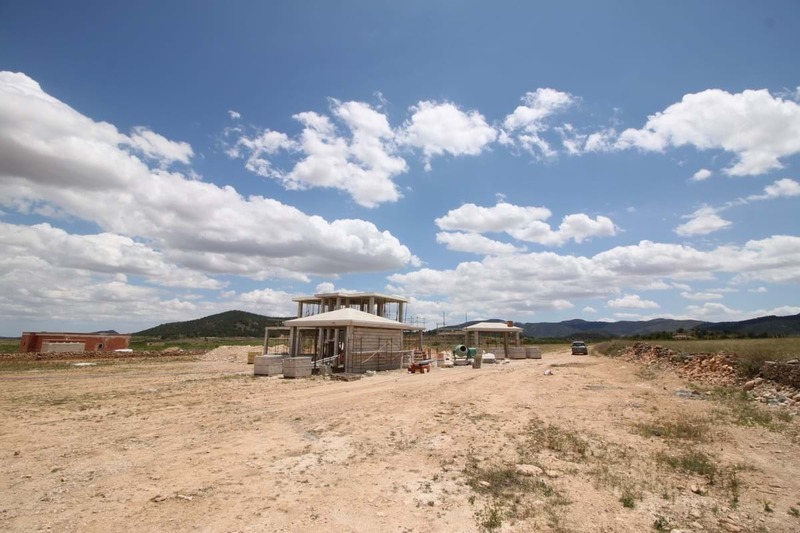 All our plots are within 10min drive to amenities such as supermarkets, doctors, bars, restaurants and activities. 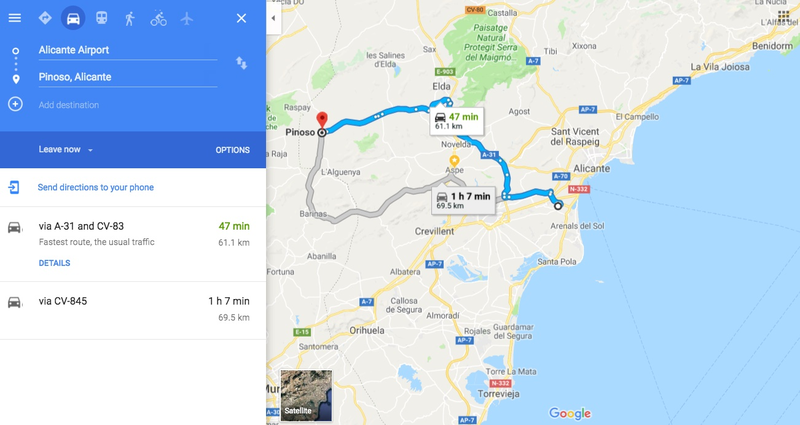 Most of our plots are within a 45min drive to Alicante airport, city and beaches.